Collected for the First Time Ever and For a Whole New Fan Base! 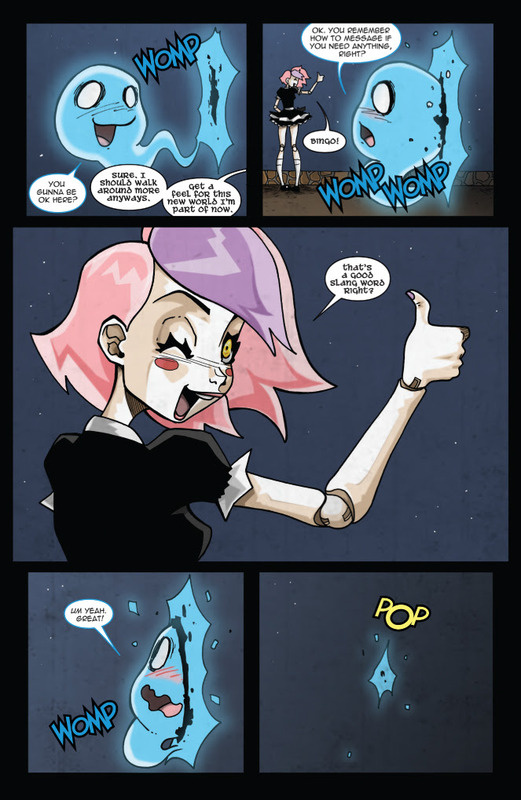 Bryan Seaton and Dan Mendoza’s DollFace series broke records and became Action Lab’s biggest debut series. 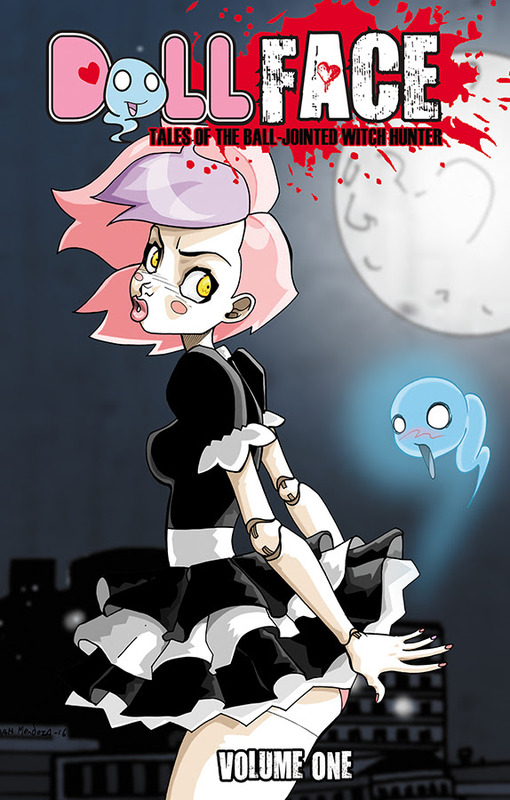 Over 20,000 copies were preordered and the regular covers for DollFace #1 sold out and needed to be reprinted. 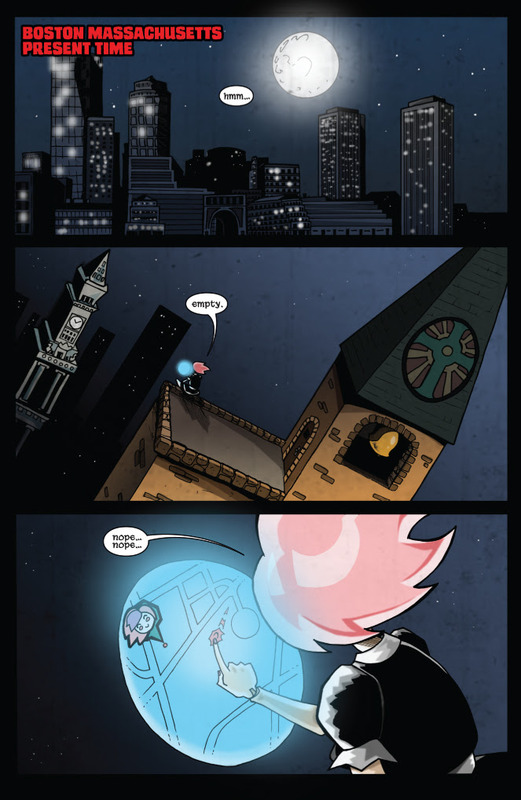 Now Seaton and Mendoza have decided to try something never before done at Action Lab. They are actually changing the content of the single issues as they are collected into the first volume to allow a teen audience to enjoy their original story. Now not only can the fans of Vampblade and Zombie Tramp enjoy the tales of Lila the Ball Jointed Witch Hunter, but with a teen plus rating on the collected edition it’s safe for teens age 15 and up. 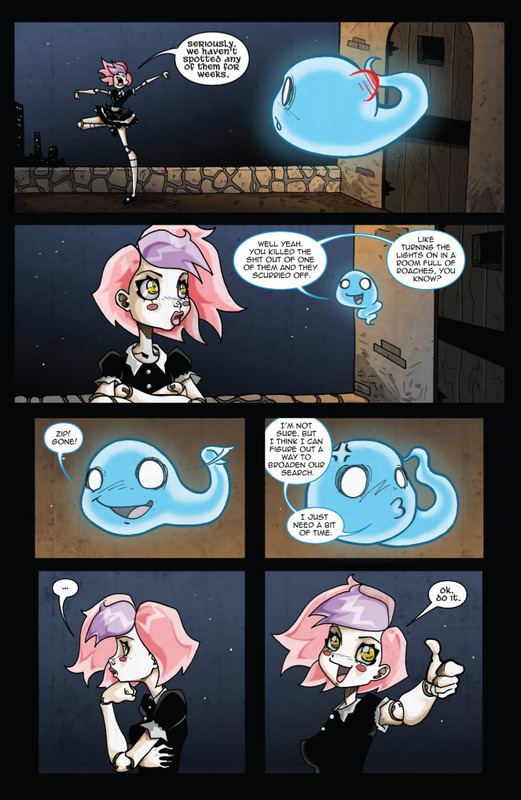 The first volume collects issues #1-4 of the ongoing series. It follows the adventures of Lila, a 17th century soul transported into a life size ball jointed doll created by a couple of MIT students in the present day. Now, Lila is hunting down the witches that killed her family. DollFace Volume 1 will be available in comic book stores on July 5th, 2017. Order with Diamond item code MAY171011. Fans of Mendoza’s other work will be thrilled with this new addition to the Action Lab universe and newcomers will enjoy the action-packed and emotional story.